Enjoy that summer vacation feeling with this playful pendant. 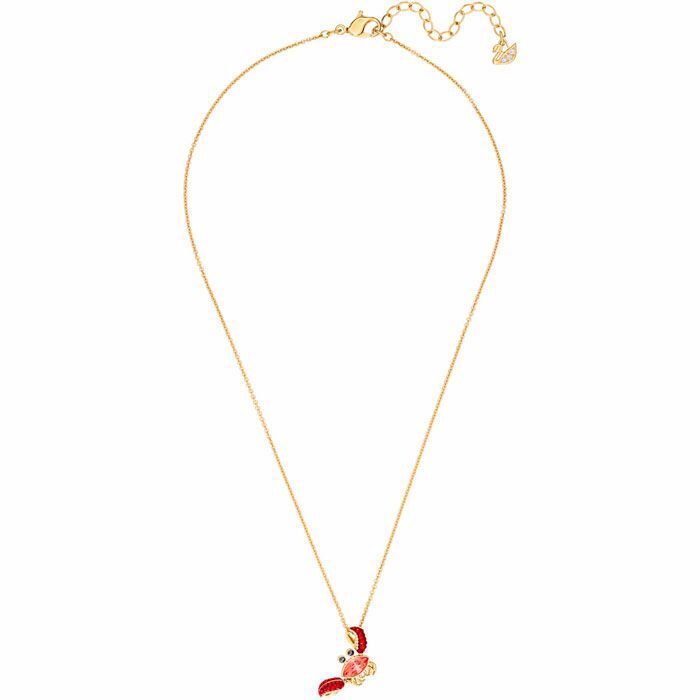 Inspired by the underwater world, the cute crab is embellished with brightly colored crystals for a glam touch of Swarovski sparkle. Layer with other styles for an on-trend layered look. The pendant comes on a gold-plated chain.